International Workshop: "What Drives Inequality?" Since the 1980s income inequality has increased in many industrialised countries and in 2011 World Economic Forum identified income inequality as one of the “two most serious challenges in the world”. While long-run and recent income inequality trends have been extensively researched, our understanding of why inequality differs some much across societies remains limited. 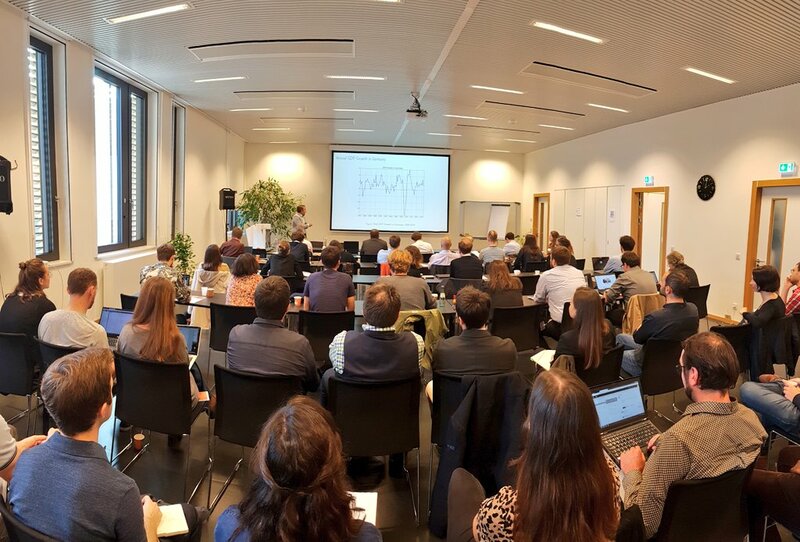 On October 18th & 19th, LISER hosted an international workshop on ‘What Drives Inequality’ organised with the University of Luxembourg and the University of Antwerp. The aim was to convene an international workshop to bring new light to the underlying drivers of inequality and to unpack the reasons for wide variations in inequality across countries and over time. The 14 papers presented (found below in the book of abstracts) discussed the role of labour markets, taxation, social protection, redistributive policies and the role of deeper drivers such as political institutions, norms and attitudes and preferences for redistribution. Papers presented at the workshop will be considered for possible publication in the 2019 issue of the Research on Economic Inequality volume (edited by Koen Decancq and Philippe Van Kerm). The call-for-papers is currently open with a submission deadline on November 15th. Back-to-back with the “drivers of inequality” workshop, LISER and the University of Luxembourg hosted the second meeting of the international project IMCHILD (“The impact of childhood circumstances on individual outcomes over the life-course”), one of the 13 projects selected under the NORFACE programme “Dynamics of Inequality Across the Life-course”. The meeting featured a public lecture by Prof. John Roemer (Yale) on "Scattered thoughts about equality of opportunity". The participation of LISER and the University of Luxembourg to the programme is funded by the Fonds National de la Recherche INTER programme.